The Oromo Sports Federation in North America’s (OSFNA) official opening ceremony will promptly begin at 7:30, according to OSFNA. Founded in 1995, one of OSFNA’s grand missions is to create opportunities for North Americans to learn more about Oromo culture and history. We at OPride feel that today’s technology allows convention goers to collectively engage in the kind of cultural exchanges envisioned by OSFNA’s founders. OPride seeks to empower Oromo communities around the world to tell their stories. With those two goals in mind, we hereby launch this weeklong social media campaign to allow soccer fans and party goers to help us create a collective memory out of this year’s colorful #OromoWeek events. 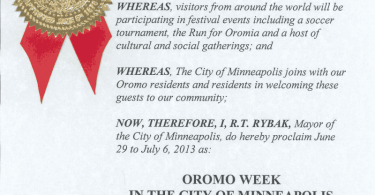 Are you attending this year’s annual North American Oromo Festival? Do you have a smartphone? Do you have a Facebook account? Do you like taking photos? Are you on Instagram, yet? Do you Tweet? 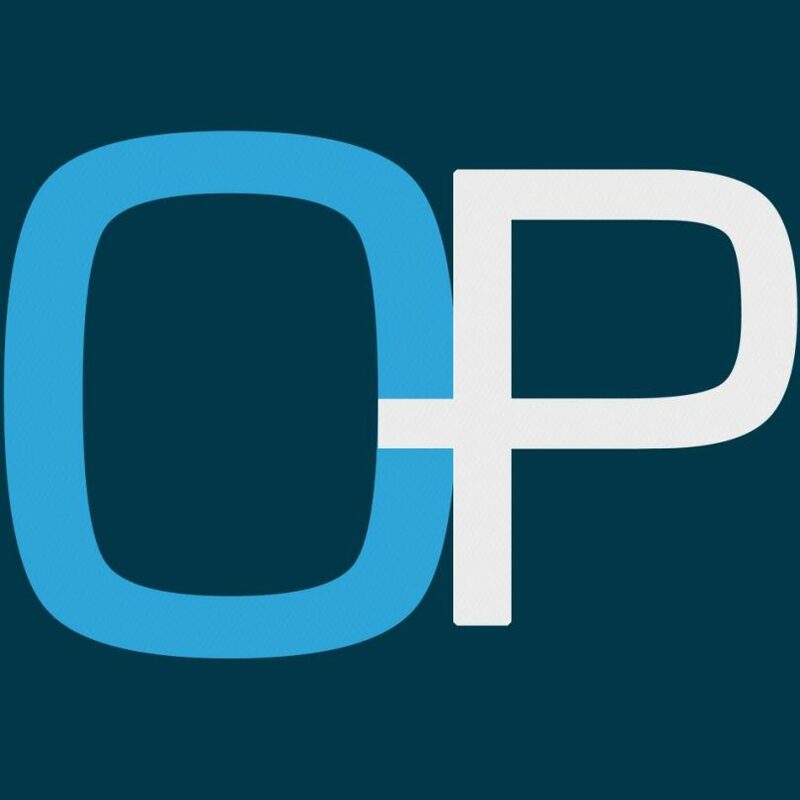 If you answered yes to any of these questions, OPride.com is looking for you. Tweet your photos and OSFNA moments videos using #OromoWeek #Oromo – and remember to tag us @OPride. These are but only a few ways you could join. Use your own apps or platforms – write a blog. Whatever platform you choose to utilize, just let us know using the hashtag so that we can curate it all in one place. We believe that everyone with a smartphone is a citizen journalist. 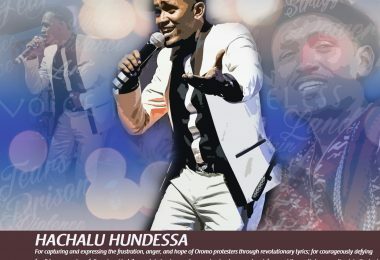 Events of the last week showed that the Oromo story is yet to be told. You can help us reach a wider audience, including those following the events from Oromia, by simply tweeting, Instagramming, and capturing your memorable #OromoWeek events on Facebook. 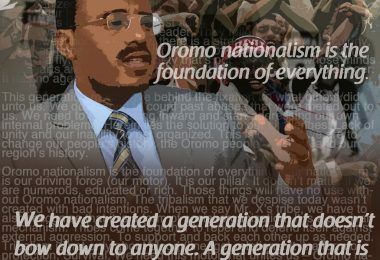 Help us make #Oromo and #OromoWeek trend worldwide this week. It takes less than 140 characters and a snap of a photo. JOIN NOW, and let’s make OSFNA cool.